San Diego Hiring Now companies hiring, San Diego jobs hiring immediately, jobs hiring in San Diego no experience, Apply right now! 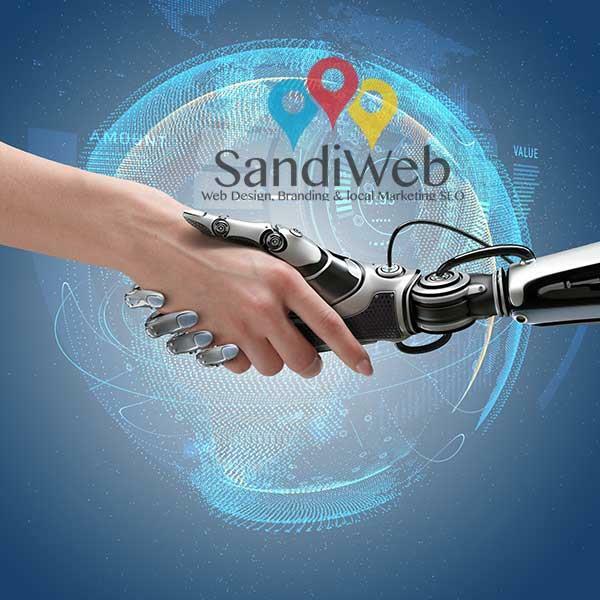 Advertising and Digital Marketing Agency in California SandiWeb is an Expert Search engine optimization Company located in the Los Angeles and San Diego.We provide full-suite Internet marketing services. From conceptualization and strategy to final-stage execution, we implement your entire digital marketing strategy. 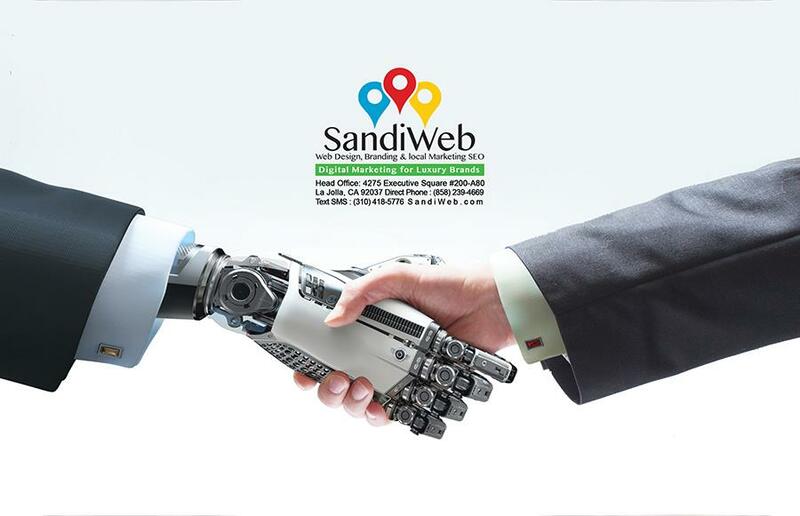 Because we adopt a 360° approach to digital marketing, our services include Web Design, SEO, Social Media Marketing, App Store Optimization (ASO) and Application Development.Copyright © 2017 Mazonbay, Inc. (SandiWeb) - All Rights Reserved & trademark reserved. Providing Value To Businesses By Aligning Smart Design Strategies With Inspired Marketing.